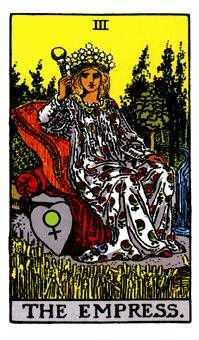 The classic Rider-Waite Tarot is the best known Tarot deck. 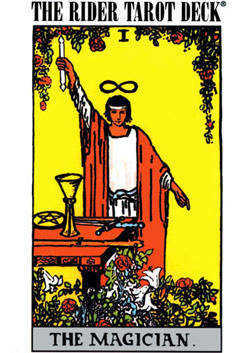 The vibrant cards, featuring full scenes with figures and symbols, were drawn in 1909 by Pamela Colman Smith under direction of Arthur Edward Waite. Dr. Arthur Edward Waite (1857-1942) was a genuine scholar of occultism whose published works include The Holy Kabbalah and The Key to the Tarot first issued in England in 1910. 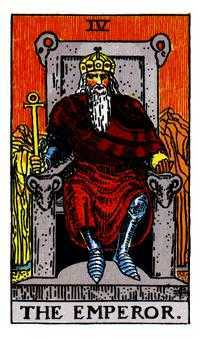 Waite utilized symbolism as the key to the Tarot pack. 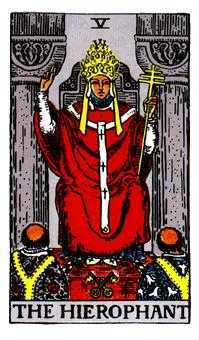 In The Key to the Tarot he writes: “The true Tarot is symbolism; it speaks no other language and offers no other signs.” What are the Tarot cards about which Waite so skillfully writes? What is the message of each card and when and where did these fascinating cardboard symbols first originate? The precise origin of Tarot cards in antiquity remains obscure. Court de Gebelin writing in Le Monde Primitif in 1781 advances the theory that Tarot cards derived from an ancient Egyptian book, The Book of Thoth. Thoth was the Egyptian Mercury, said to be one of the early Kings and the inventor of the hieroglyphic system. 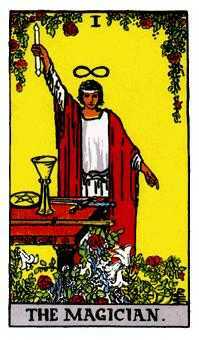 Gebelin asserts that it is from the Egyptians and Gypsies that Tarot cards were dispersed throughout Europe. The emergence of Tarot cards in Europe predates by over five centuries the work of Waite. A German monk, Johannes, describes a game called Ludas Cartarum played in the year 1377. Covelluzzo, a fifteenth-century chronicler, relates the introduction into Viterbo of the game of cards in the year 1379. In the year 1369 playing cards are not mentioned in a decree issued by Charles VI of France against various forms of gambling; however, 28 years later, the Prevot of Paris, in an ordinance dated January 22, 1397, forbids working people from playing tennis, ball, cards, or ninepins excepting only on holidays. It is generally accepted that playing cards emerged in Europe in the latter half of the fourteenth century, probably first in Italy as a complete 78-card deck — or some inventive genius subsequently combined the common 56 cards known as the Minor Arcana with the 22 esoteric and emblematic Tarot cards known as the Major Arcana to form the 78-card pack. 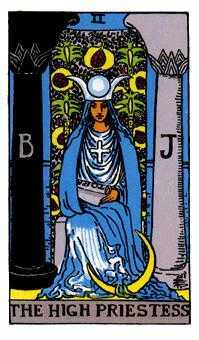 During the fifteenth century Tarot cards were generally drawn or hand painted for the princely houses of Northern Italy and France. Subsequently, the card packs became more numerous because they were reproduced by techniques using woodcuts, stencils and copper engraving. 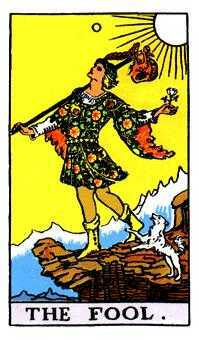 By the sixteenth century a modified Tarot pack called the Tarot of Marseilles gained popularity. There exists today, in the archives of the Bibliotheque Nationale in Paris, 17 Major Arcana cards generally believed, probably erroneously, to have been hand painted about the year 1392 by Jacquemin Gringonneur for Charles VI of France. These cards are likely of later Venetian origin, possibly mid-fifteenth-century Tarocchi of Venice cards.